The Alhambra Palace, located in the Andalusian city of Granada, is one of Spain’s most iconic monuments. Perched atop a plateau in the ancient Albaicín neighborhood, this massive architectural complex dates back to AD 889. It’s Spain’s most visited tourist attraction and the country’s best example of Islamic architecture (with influences from various cultures). In other words, it’s a pretty big deal in terms of historic, artistic, and touristic interest. And everyone who’s been to the Alhambra agrees; its design, mosaics, and sweeping views are nothing short of breathtaking. If you’re living or traveling in Spain, a visit to this majestic landmark should be at the top of your list. Here are five tips for visiting the Alhambra to help you make the most of your trip! In order to enter the Alhambra, you’ll need to buy a ticket well ahead of time. Go to the official website to choose the date, time, and type of ticket you want. The standard option is general admission for €14, but there are also tickets for nighttime visits, limited admission to specific parts of the complex, and combined tours with other monuments. Particularly if you’re planning your trip for a popular time of the year (Christmas, Easter, etc. ), you’ll want to secure your tickets as soon as possible. They sell out fast! 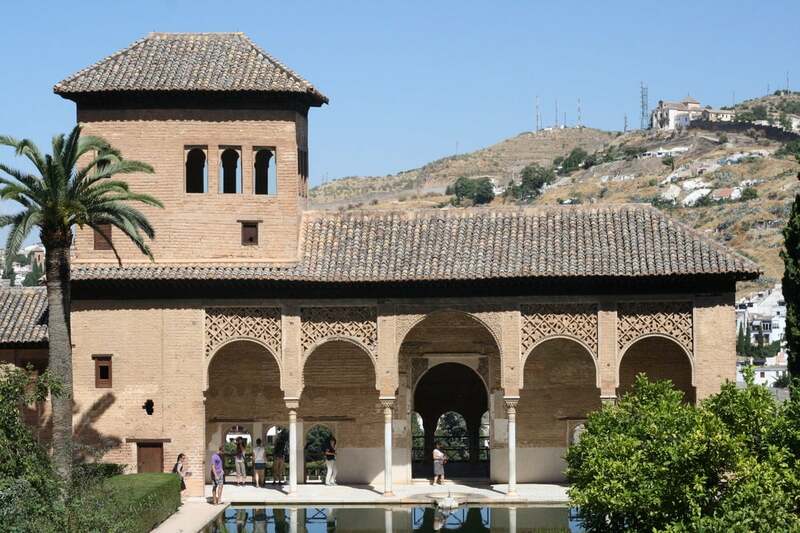 ESSENTIAL INFO: The entry time on your ticket is for entering the Nasrid Palaces — not the Alhambra complex in general. This can be confusing since when you first enter the Alhambra you are in the garden area. Many people have missed the chance to visit the spectacular palaces because, by the time they arrive, their entry time has passed. Don’t let this happen to you. 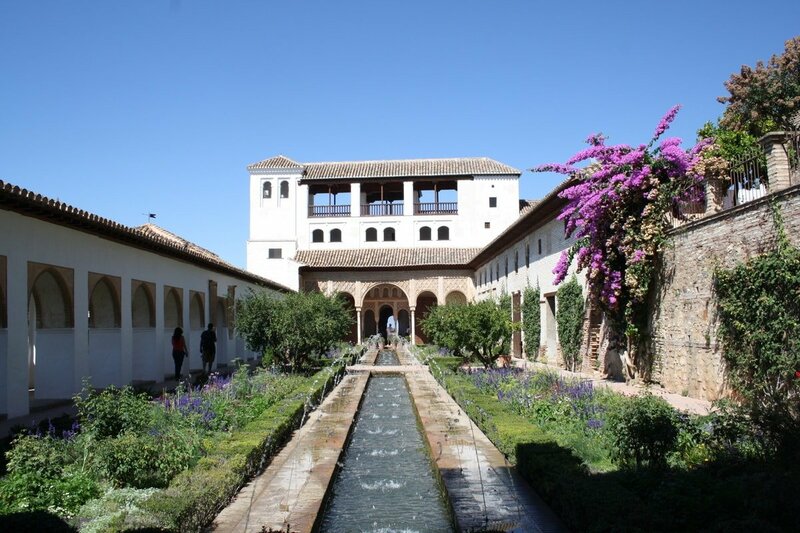 We recommend arriving at the Nasrid Palaces first, and then seeing the other parts of the Alhambra (the Generalife gardens and the Alcazaba fortress) at your leisure. Views from the Alhambra’s fortress. Even if you were to walk onto the premises with absolutely no knowledge of what to expect, the Alhambra would be incredibly impressive. 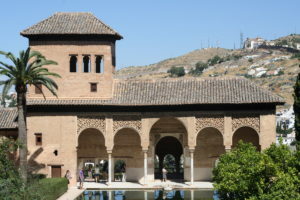 But to truly appreciate its significance, one of the best tips for visiting the Alhambra is to simply brush up on the palace’s incredible history. 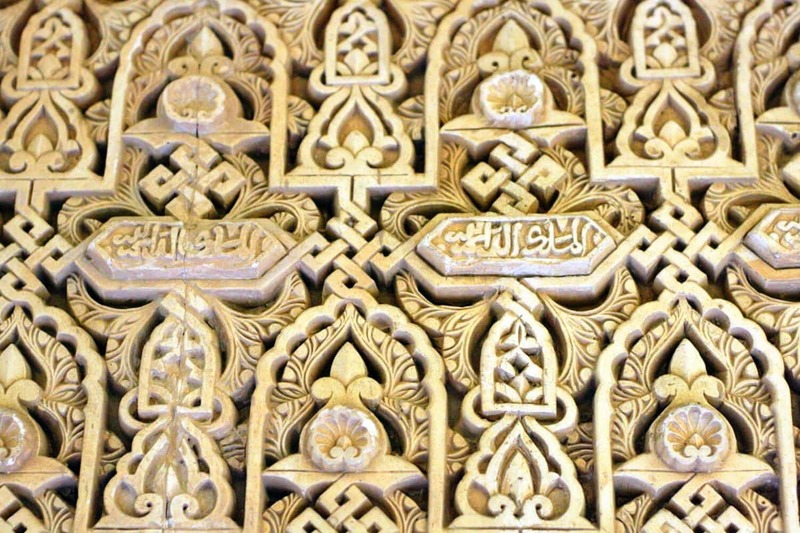 The Alhambra has a fascinating story full of sultans, emperors, kings, queens, uprisings, and rebellions. Every detail is a reflection of Spain’s colorful past and the various cultures that have coexisted peacefully (and not so peacefully) in this area for thousands of years. To dive deeper, check out Washington Irving’s Tales of the Alhambra, a collection of essays and stories that has in many ways shaped the modern perception of the palace. Unsurprisingly, the Alhambra is huge. And when I say huge, I mean it—it brings new meaning to the word “palatial.” What makes it truly unique, however, is that despite its enormous size, every bit of it is unique and worthy of your time. If you want to see it all, you’ll need to carve out several hours of your day to wander the rooms, grounds, and gardens. That means comfortable shoes, weather-appropriate clothes, and (if you’re anything like me) snacks to get you through the day. Expect to be surrounded by other tourists and to have to wait in line, even though you will have reserved your spot in advance. Patience is key; if you’re short on time you won’t fully enjoy it! 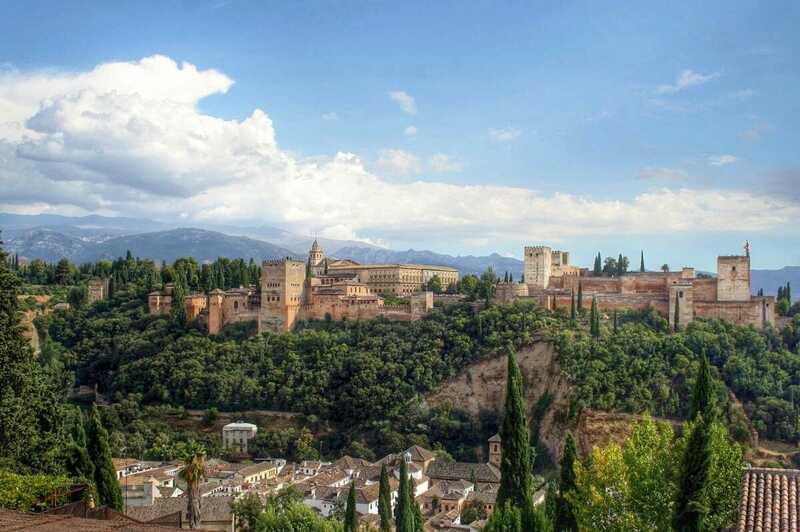 Although the Alhambra is certainly the city’s main attraction, Granada has much to offer beyond its walls. Plus, the palace itself is much more interesting when seen in the context of its surroundings. Don’t make the mistake of coming to Granada just for an Alhambra day trip– a night or more is needed. 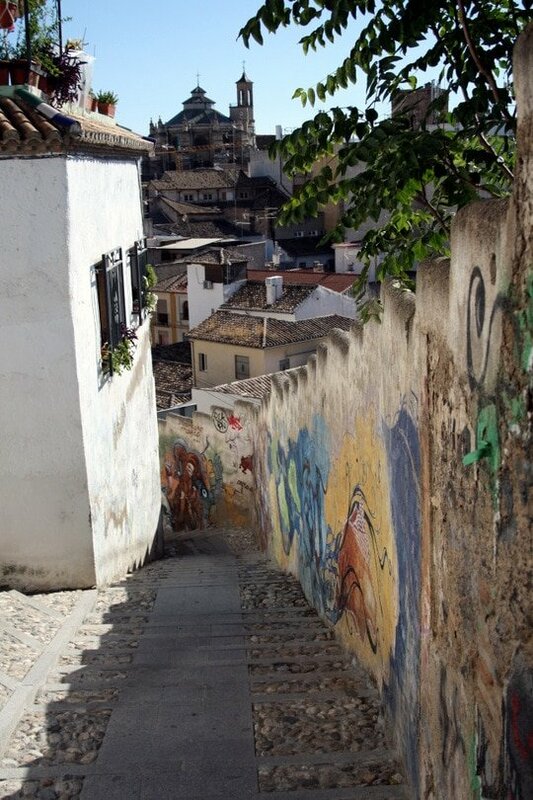 The historic Albaicín neighborhood offers alleyways, whitewashed houses, and incredible panoramic views. 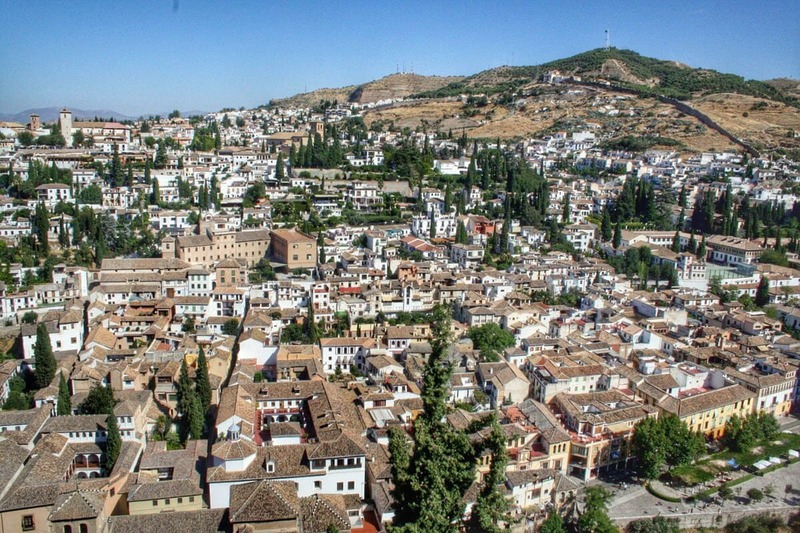 If you want to stay right in the middle of it all, check out our where to stay in Granada guide for some accommodation ideas! To get the most bang for your buck while exploring Granada, go for the Dobla de Oro: a ticket that gives you access not only to the Alhambra, but also to six other monuments scattered around the city. Grab a map and design your own tour, wandering between ancient baths and historic buildings at your own pace. 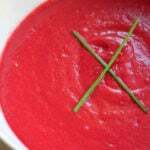 Don’t forget to stop for lunch at one of the city’s best restaurants to refuel. You can also check out the modern quarter for an interesting contrast between old and new. The Alhambra is by no means Granada’s only cultural claim to fame. To make the most of your visit, pair your tour of historic sites with some other local specialties. 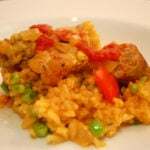 To start with, the city has a reputation as one of the best tapas destinations in Spain. 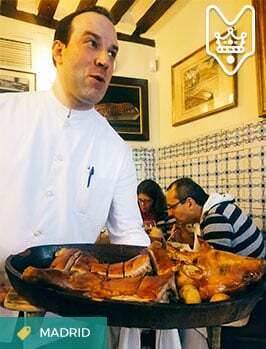 Most bars here continue the tradition of bringing you free tapas with every drink, which essentially means you can have a whole meal for the price of a few beers. 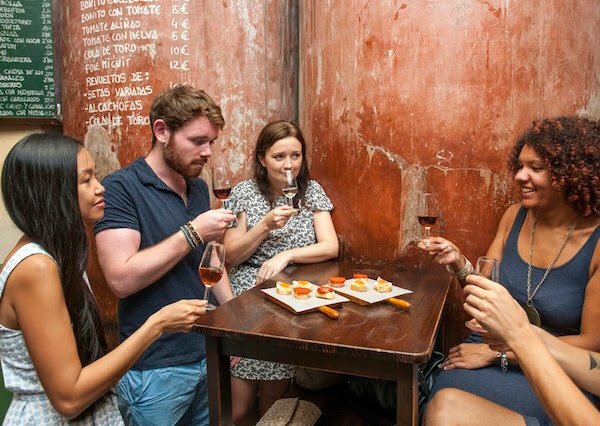 You can improvise your own bar crawl, or join one of our tapas tours in Granada to get the inside scoop on the city’s best spots. Top it all off with Granada’s other essential activity: an authentic flamenco show. The best Granada flamenco shows range from traditional cave homes to casual courtyards, all offering a slightly different take on this ubiquitous icon of Spanish culture. Have you visited the Alhambra yet? 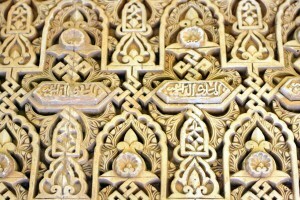 Got any tips for visiting the Alhambra for future visitors? Share them in the comments! For Moroccan food, you recommend Tajine Elvira but I see elsewhere very mixed reviews. What is your current opinion? 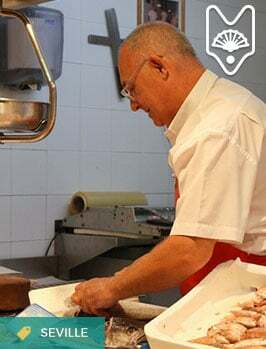 What about Restaurante Arrayanes? 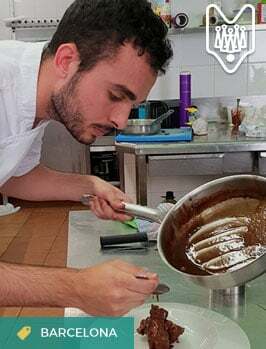 You also recommend Restaurante Flor del Olivo in Montefrio but it also receives some mediocre reviews. Do you still recommend it and do you need a reservation? I haven’t been for a couple of years, but have always loved their pastela (chicken pie) and teas! I would say it’s worth a try.